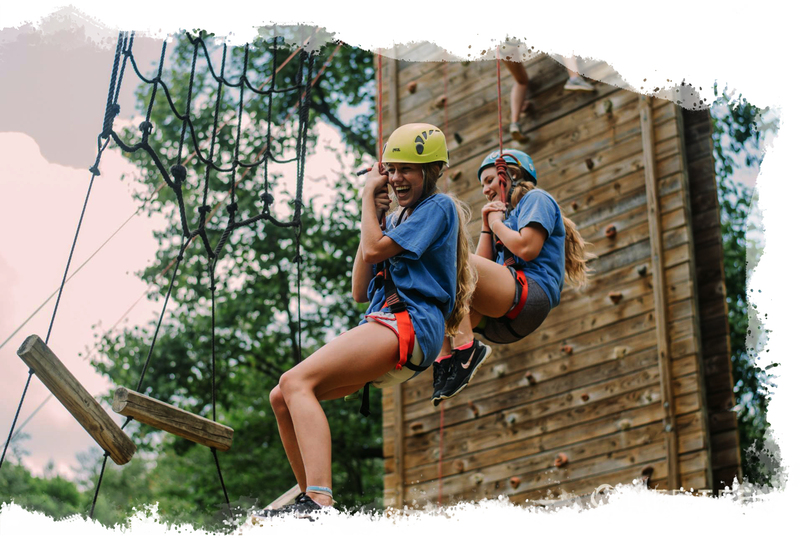 Tucked away in the Blue Ridge Mountains of Georgia, Covecrest is a long-time favorite summer trip for the teens of St. Anthony’s! Once we arrive at camp, we get to play and pray with new friends from every corner of the country. The week of camp includes the perfect balance of time to encounter Christ and time to have fun. 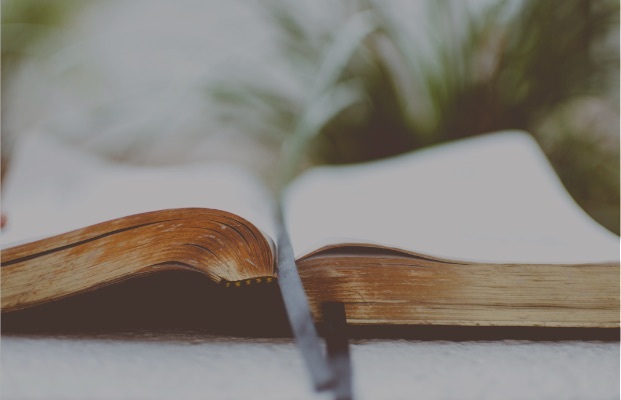 We will get to do everything from playing sports, high ropes, and whitewater rafting, to hearing dynamic talks, spending time in small groups, and experiencing the Sacraments. Every week, a line-up of dynamic presenters, talented musicians, and dedicated priests serve along with camp staff to encourage a deeper relationship with Christ for each teen. Thousands of Catholic Teens. Hundreds of Priests. Endless Fun. Powerful Sacraments. Amazing Speakers. Incredible Music. Everything’s bigger in Texas, and Steubenville Lone Star is a BIG way for teens to experience Jesus and their Catholic faith. New for 2019! Expedition is our brand-new week long overnight EDGE Summer Camp. The week will be filled with exciting activities (including zip-lining, climbing walls, lake activities, challenge courses, sports, and much more), amazing games, and faith filled experiences (including faith teachings, Mass, Adoration, prayer, praise and worship, and small group reflection). And don’t worry – the teen’s experience will come complete with a great fireworks display to celebrate the Fourth of July. Running concurrently with St. Anthony’s Vacation Bible School, Kingdom Builders is a week of faith and fun designed just for rising 5th and 6th graders. Registration opens Spring 2019. Participants must be registered in and regularly attend St. Anthony Youth Ministry or Faith Formation during the 2018-2019 year. Participants must have displayed satisfactory conduct throughout the 2018-2019 year. Every trip requires a certain adult to youth gender specific ratio. Because of this, each trip will be allotted a certain number of male spots and female spots. For trips that include multiple grade levels, there will be a limited number of spots for each grade on that trip. If there are more eligible youth that have placed an intent than there are spots for a particular gender or grade on a trip, placements will be made according to attendance and conduct during the 2018-2019 year.